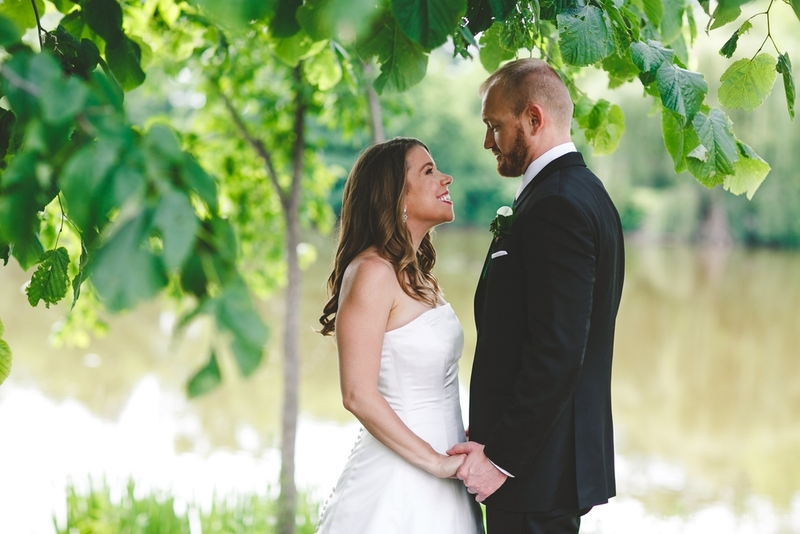 Andy and Larissa were married on a beautiful June day at Benedictine University. 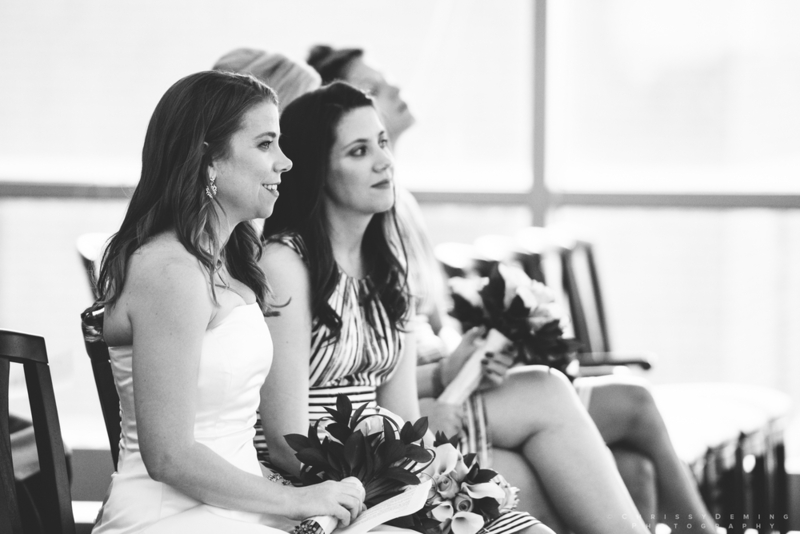 It was an intimate, relaxed day with their closest family and friends, which was perfectly fitting for these two! Larissa has the kind of smile that lights up her entire face. Her joy was infectious and I couldn't help but smile right along with her. The wedding party was A&L's siblings, nieces, and nephews. It was a unique experience for me to be able to combine family formals and wedding party pictures in one time slot since they were essentially the same! Larissa's dad plays the bass guitar and jumped in to play with the band for a few songs! Congrats again, you two!! Blessings! Thanks again to my fab second shooter Carrie for these behind the scenes shots!